We knew that from last year when Skittles took away it’s rainbow for the 2016 London Pride. It’s back again this month! 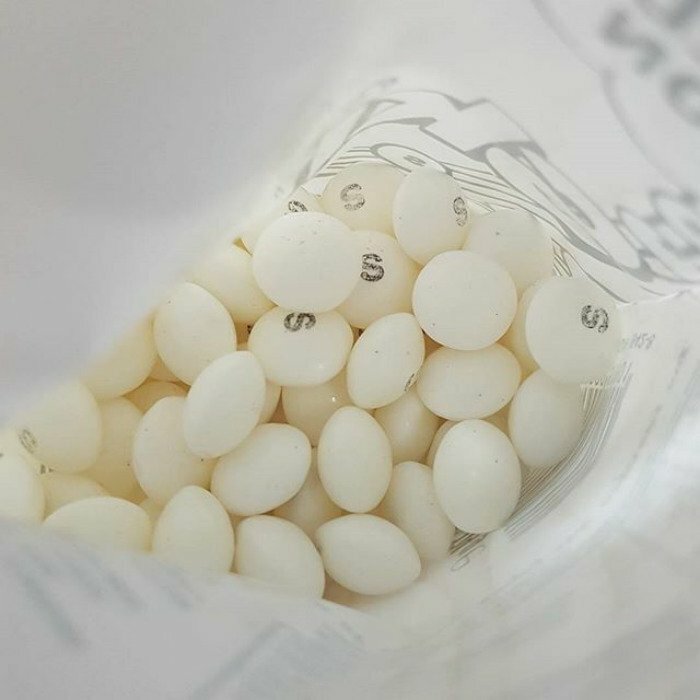 You’ll be seeing white Skittles bags at your stores now, and they have white candy inside them too. Their explanation? Seems like a wonderful gesture, and a brilliant marketing plan as well. Other than the fact that you can’t tell which flavour you’re about to eat, the candy looks cool enough to eat. 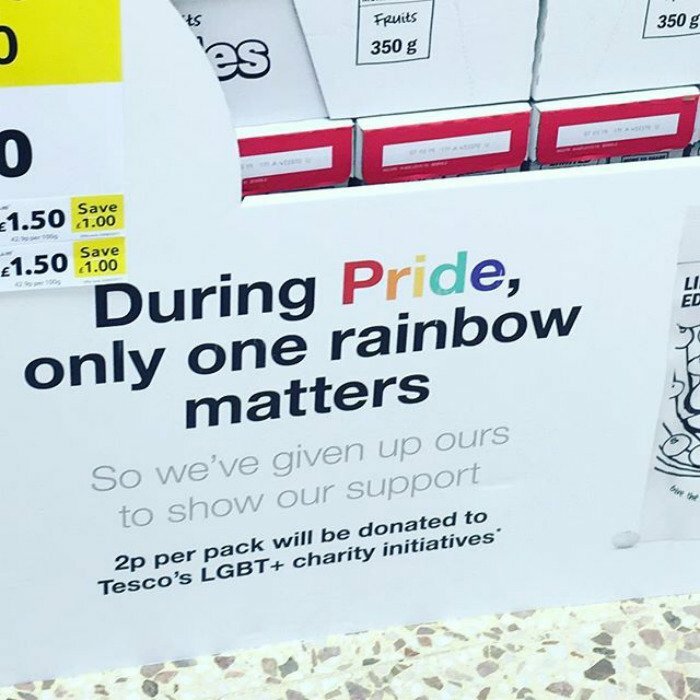 Also, they’re donating 2p per pack to LGBT+ Support Charities! However, the Internet didn’t respond as expected. Would people really go this far just to get offended by something so harmless? Oh, come on guys. Seriously? However, some people didn’t like the idea because they couldn’t figure out which flavour they’re eating. That’s totally understandable. But it gained support as well, which is well deserved, in my opinion. So, what do you guys think of this packaging? I have never seen white skittles 🙁 I guess that’s what I get for living in a state dominated by Christians. Doesn’t anyone remember that white is the presence of all color? Like people is the presence of all races! In light, white light is split up into rainbow colours. In paints, if you mix all colours, they turn black. I think from a business standpoint it makes sense to the people making it, because they know how it’s made for it lacking the dye just makes them white. 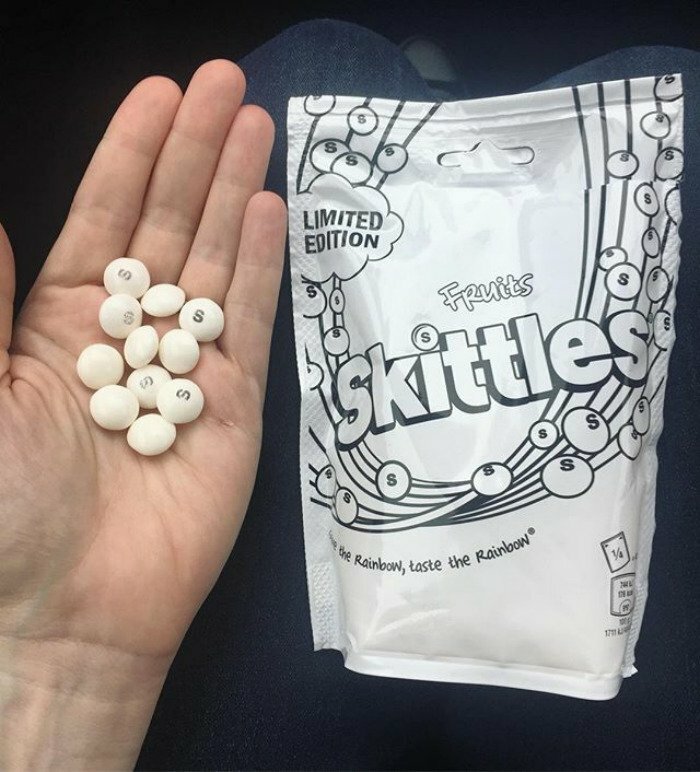 It was just an implication that they decided not to use the dye in their skittles, not make them White. Although this is kind of hilarious. Right! Like, I’m sure they’d make clear Skittles, if that were even possible!! 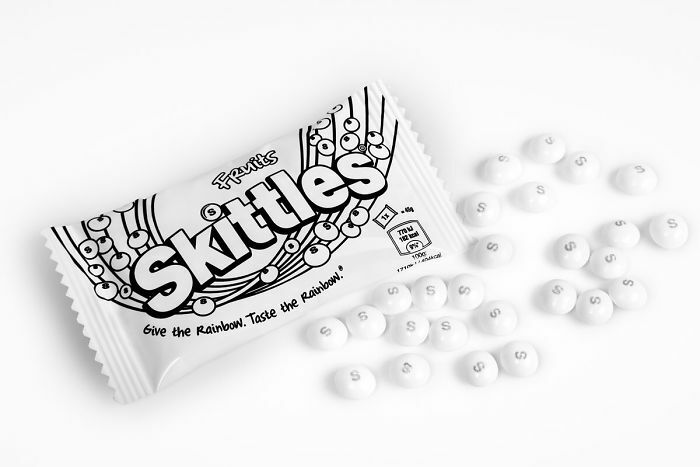 That would be so cool – clear Skittles! Eg. Caster Sugar, used for baking candy, is clear & reflects white. Organically bleached to remove any color & chemical elements that aren’t good for taste in baking. Appears clear when in liquid form & appears white, once it has solidified. It’s like Coka Cola is “naturally” green acid. But y’all won’t drink it unless it’s dyed brown. Coz green acid is weirder than brown acid? Or brown acid somehow tastes better than green acid? Because we all know neither color of acid are good for you, but you consume it anyway. ? Bunch of ignorant people completely missing the point. lol SJWs gotta make everything about race ? ?